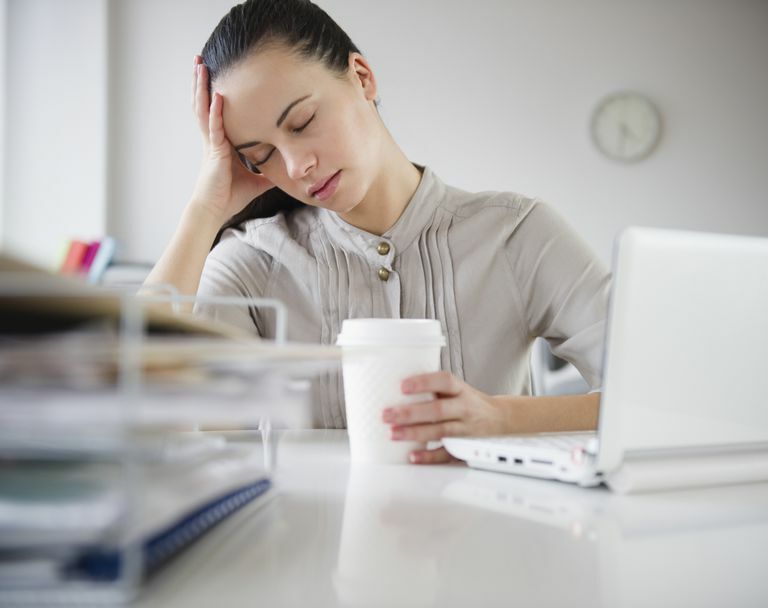 It can be a challenge to keep working when you have fibromyalgia (FMS) or chronic fatigue syndrome (CFS or ME/CFS). The Americans with Disabilities Act (ADA) is designed to protect your right to employment by requiring most employees to make changes—called "reasonable accommodation"—to help keep you working. The ADA requires employers with 15 or more employees to provide reasonable accommodations for people who meet the criteria of being disabled, as long as doing so does not place an undue hardship on the company. The act provides definitions of disability based more on symptom severity than on specific diagnoses. Have a record of such impairment (such as medical records or a letter from your doctor). The scope of what's considered a "major life activity" was broadened as of January 1, 2009. The ADA provides two lists—one of the basic abilities and one of the major bodily functions. Digestive, bowel, bladder, neurological, brain, respiratory, circulatory, endocrine and reproductive functions. The 2009 amendment specifies that these impairments do not need to be readily apparent from looking at or talking with someone. It also covers you when your symptoms are in remission, as long as you'd be considered disabled when symptoms were active. This is especially helpful for people with FMS and ME/CFS who experience flares and remissions. It's up to you, not your employer, to come up with what accommodations would help you do your job better. The ADA doesn't require a formal meeting or a written request when you talk to your employer about reasonable accommodation—all you have to do is have a conversation in which you tell your employer about your condition and discuss what kind of accommodations would help you. It's a good idea to take notes, keep any pertinent emails, and note any dates on which you talk about ADA issues. Once you've talked to your employer about appropriate accommodations, it's up to the company to provide those accommodations, as long as they don't cause an undue hardship. To get more information about on-the-job accommodations and the ADA, you can contact the Job Accommodation Network (JAN). If you feel you're being discriminated against or denied your rights under the ADA, contact your local Equal Employment Opportunity Commission or call the national number: 1-800-669-4000 (TTD: 1-800-669-6820). Office of Disability Employment Policy, Job Accommodation Network. "Employees' Practical Guide to Requesting and Negotiating Reasonable Accommodations Under the Americans with Disabilities Act (ADA)"
U.S. Department of Justice. "A Guide to Disability Rights Laws: Americans with Disabilities Act"
U.S. Equal Employment Opportunity Commission. "Notice Concerning The Americans With Disabilities Act (ADA) Amendments Act Of 2008"